The Velocity Iron isn’t your typical iron, but it’s an investment. 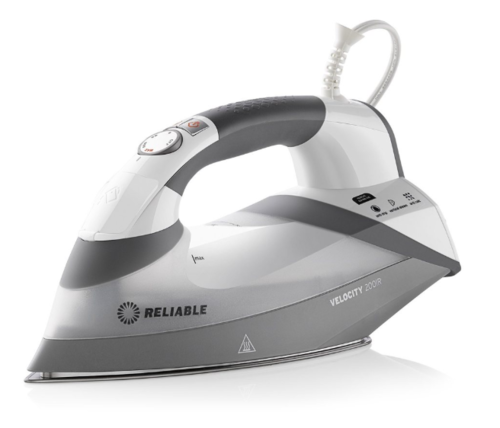 With a patented two heating elements design, this iron heats the water before touching the soleplate allowing continuous steam. Enter for a chance to win a Reliable Velocity 200IR Iron. The deadline to enter is February 3rd, 2019 at 11:59:59 PM Eastern Time.